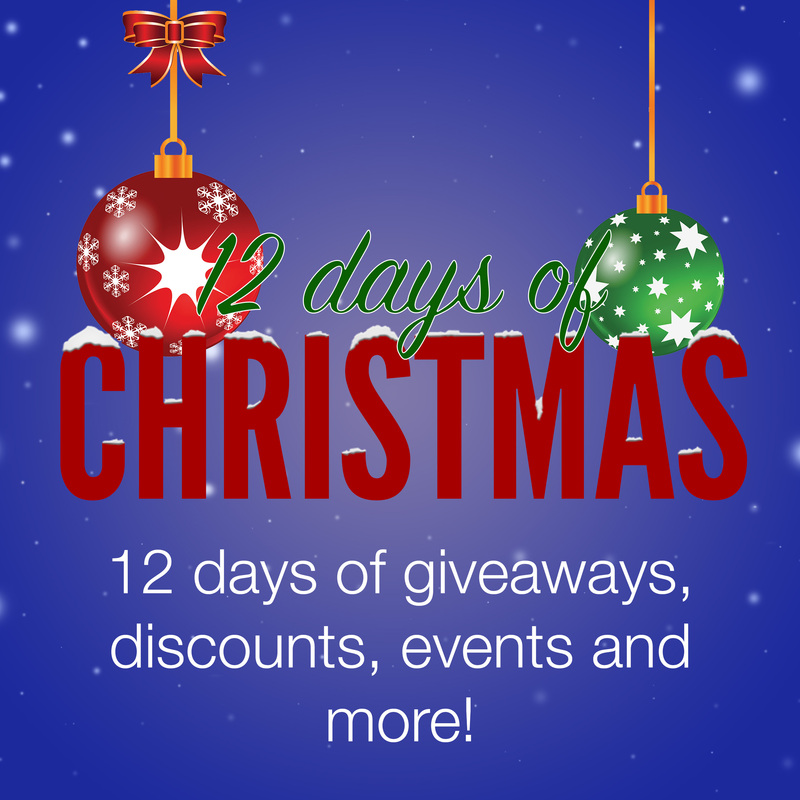 From December 1 to December 12, we're running 12 days of giveaways, events and fun to get you into the festive mood. We know that Christmas is an expensive time, so we've done all that we can to make everything free or as cheap as possible! You'll be able to see everything that's going on through our Instagram page, and a lot of the competitions will only happen there - so if you've not already followed us, you can do that here - @stmaryssu.